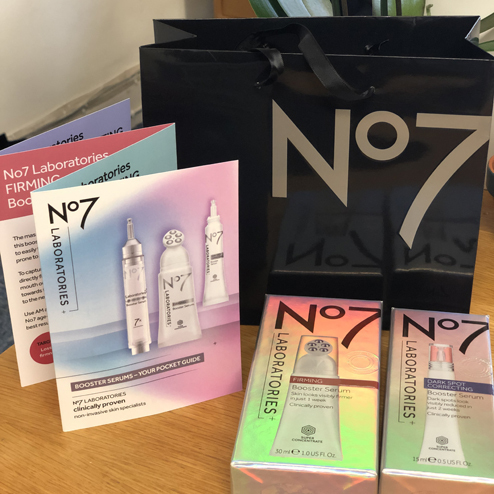 Following the success of Boots’ No7 Laboratories range last year, which has built up a cult following, two new products were launched on 10 April 2019. The three products launched in 2018 include the Line Correcting Booster Serum, the Resurfacing Skin Paste and the Cica-Rescue Skin Paste. 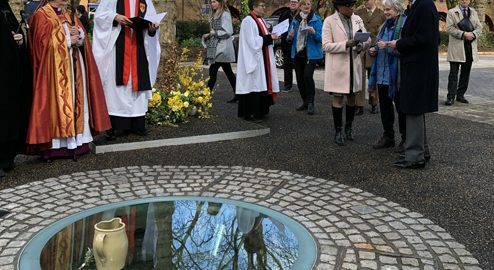 Added to the range on 10 April were the Firming Booster Serum, promising visibly firmer skin after one week of usage, and a Dark Spot Correcting Booster Serum that is said to reduce dark spots in just two weeks. With 4 x Firming Complex than No7 Laboratories’s clinically proven serums, the Firming Booster Serum targets loss of firmness and elasticity in the lower face and neck. Use the massaging applicator that allows you to easily target areas most prone to loss of firmness. Clinically proven to deliver firmer looking and feeling skin. 79 per cent of women trialling the Firming Booster serum over a week said the product made their skin feel firmer, lifted and tighter after a week of usage. 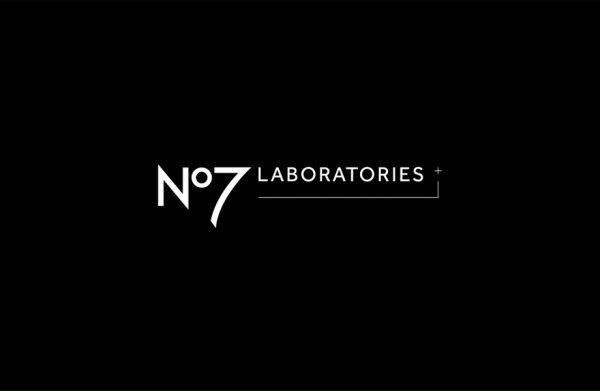 No7 Laboratories Dark Spot Correcting Booster Serum targets pigmentation. Containing 6 x more Lightening Complex than No7 Laboratories’ clinically proven serums, it is perfect for reducing the appearance of dark spots and areas of pigmentation on the skin. Use the pinpoint nozzle to target the areas of pigmentation. It is clinically proven to reduce existing pigmentation and reduce the formation of new pigmentation spots in the skin. 75 per cent of women in the eight-week clinical trial said the Dark Spot Correcting Booster Serum faded their dark spots or other areas of pigmentation after two weeks. This is mainly down to the combination of potent ingredients, such as sephora, embilica and vitamin C, as well as mulberry and licorice that work to fade hyperpigmentation and dark spots by normalising melanin levels and prevent oxidative and environmental stress related pigmentation respectively. Speak to the team at Boots in Broadmead to find out more.